Don’t be scared…it’s only fertilizer. Horse/Donkey Poo: Little Bit, Itchy, Squirt, Toby and Jack eat a LOT. Horses are less-efficient at digesting than other farm animals, so they poo a lot, too. Cleaning up after them often requires a front-end loader and a strong back. That’s why I usually just supervise. Horse and donkey poo is “hot”, meaning it’s high in nitrogen and can burn plants if not aged or composted. (The average NPK for horses is .7, .30, .60.) Also, weeds can be an issue with horse poo, since a lot of the seeds pass right on through. 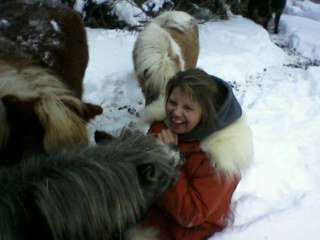 However, every equine on the place is an eating machine, so there are large quantities of horse poo available. Worm Poo: I love composting! Two summers ago, our high school math/science teacher, Mrs. Ann Bidle, had a worm bin as part of a class project. When the project was over, she gave me the worms and bin 🙂 Most people know that earthworms are excellent for the garden. They aerate the soil, break down organic matter, and add vital good bacteria that helps plants grow bigger faster. I spread the castings from my worm bins around two of my apple trees this spring, and they are literally weighed down to the ground with pie apples. My lilacs love castings, too. I also add excess worms to my regular compost bins and piles to get things moving faster. If you want more info on vermiculture, check out this blog: http://www.redwormcomposting.com/getting-started/. Average NPK varies greatly depending on what worms are fed. 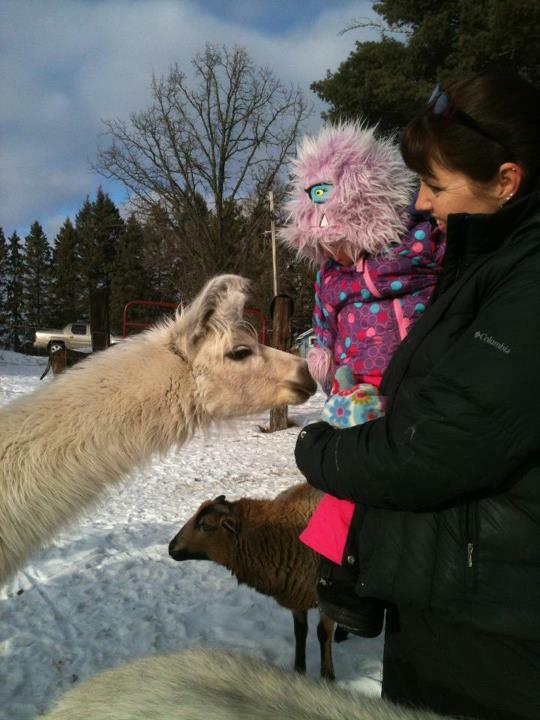 Llama Beans & Alpaca Poo: Talk about the perfect organic fertilizer! It’s compact, has very little smell, releases nutrients slowly, can be added directly to the garden, is easy to collect (they tend to go in a few central locations), and face it- Jill, Belle, Madelyn and Maddox are just plain fun to be around. The underbites and humming alone are priceless. Madelyn, one of the newest additions to the Funny Farm. 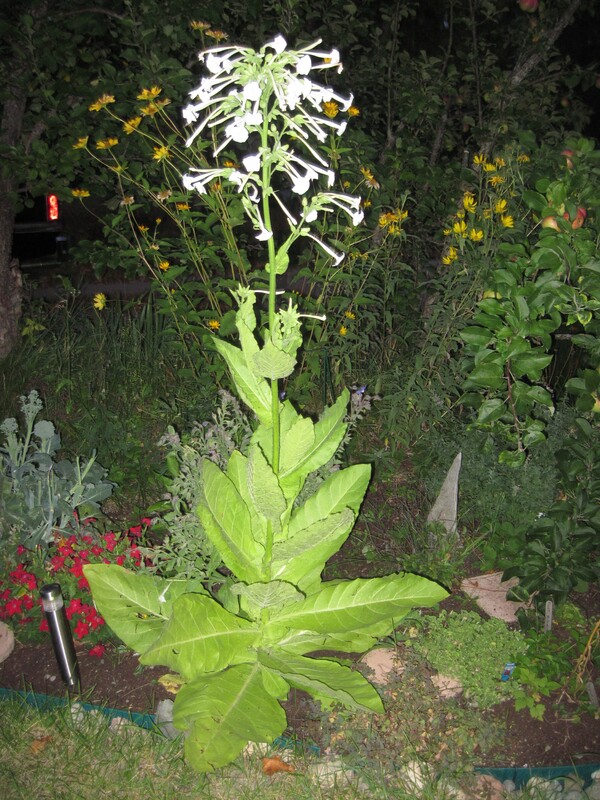 Check out this Nicotiana I started from seed and transplanted to the flower bed that had llama beans. It’s easily twice the size of the others I started and placed elsewhere. The average NPK for llamas is 1.5, .2, 1.1. Dog/Cat Poo: Unfortunately, dog and cat poo are NOT good for much. 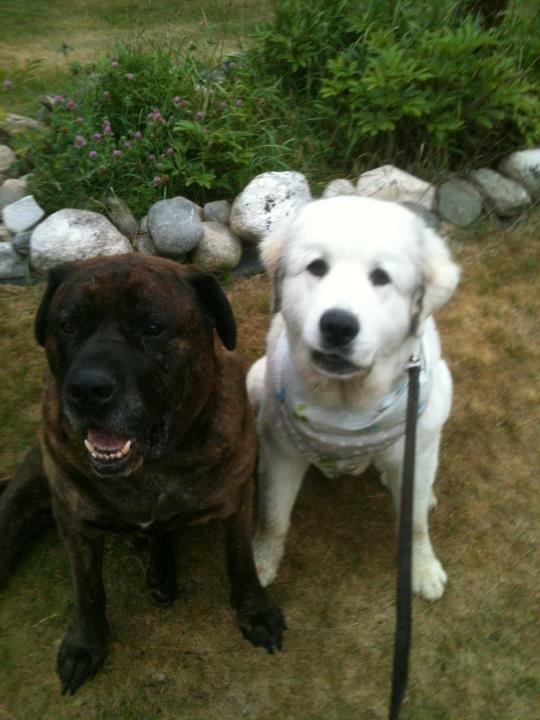 Never use pet waste in gardens or compost. (Assuming you have normal pets ie: cat, dog, rodent, etc.) If you know something we don’t, please let us know. The big dogs alone weigh close to 300 pounds, so you can just imagine the sheer volume of poo they produce. 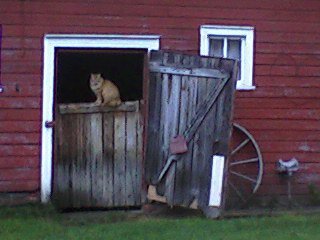 Cats do reduce the amount of mouse poo on the farm, however. Which is good. Nobody wants mouse poo in their feed. As you can see, using poo for fertilizer is not only good gardening…it’s a way of life on The Funny Farm. Any questions? Ask Lois…she is FULL of poo In fact, she’s the Queen of Poo. True story! Google it and see!! What’s your favorite poo for gardening? I love that your first topic is poo! Now I know who to call for garden fertilizer next spring. Bahahaha! Thanks, Lynne 🙂 Call anytime–my sister is the QUEEN of Poo! 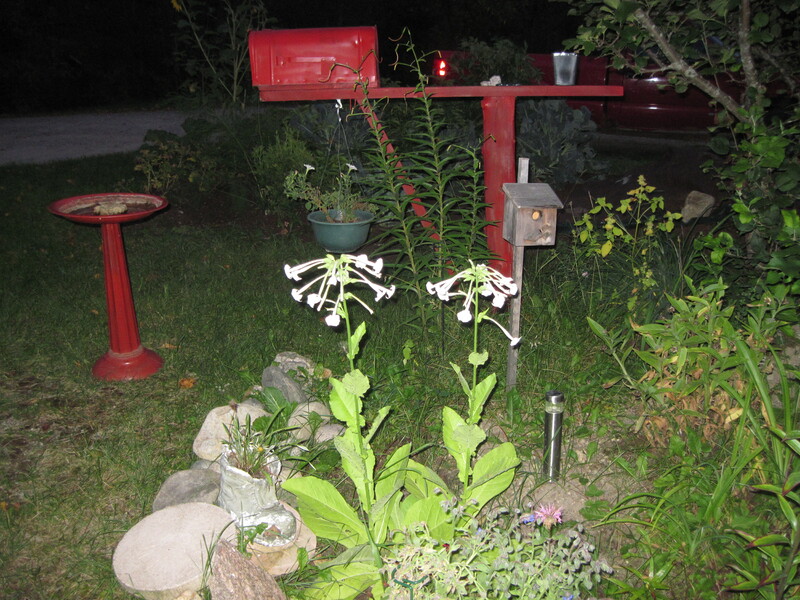 PS, Thanks again for the Lupine. Have you ever heard of thermophilic composting? I read this great book on it called the Humanure handbook and really it’s about composting human waste; about as viable for gardens as dog waste. it details how to build a compost pile (or even composting toilets) for the disposal of this less-useful waste through the adding of carbon and aging. need to check into this composting of dog poo…. Um…I have no dogs. Why is the “me” part of “we” in charge of that project?